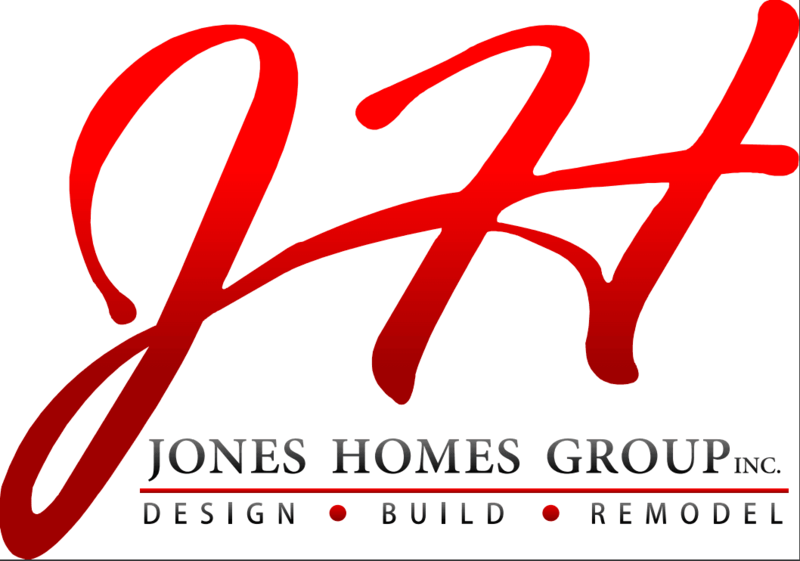 Jones Homes Group Inc. is family-owned and operated right here in FREDERICK, MD. Jeff and his family have been serving the metro area since 1994, we’ve treated every customer like they were a part of our family. We welcome the opportunity to building your dreams...changing your lives! Jones Homes' number one priority is to make sure our clients receive the highest level of customer service while providing a high quality product and creating a comfortable working relationship. With many years of construction experience in projects large and small, we are able to complete your unique project on time, within your budget, and ready for your enjoyment; while creating an exciting environment for you and your family.